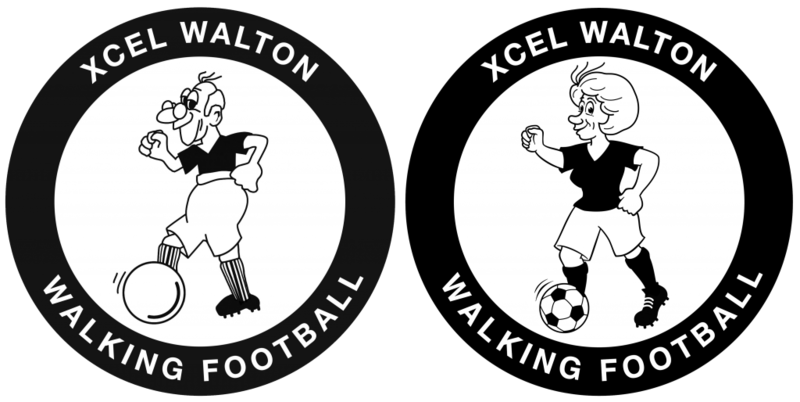 We have quite a few Walking Football Matches & Events coming up which are listed below. For some teams, there are limited spaces & selected by the team managers, but don’t let this deter you from registering your interest. For other events where we can put a number of teams in, we will put open invitations to all. If you would like to play in any matches, please advise Mark Blythe when you are available so that he can let you know if there is any space. The Managers have the unenviable task of selecting from about 100 players, naturally they can’t keep everyone happy, however hard they try.